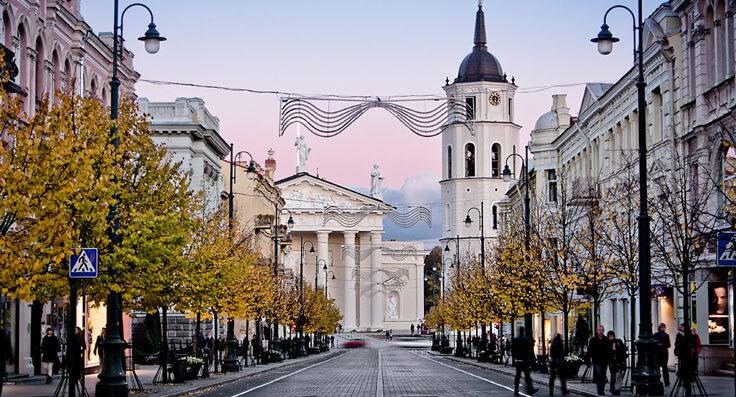 On October 29 and 30, 2015, you will have a unique opportunity to get acquainted with the owner of GEOMA Jewelry brand, Daria Pukhaeva in Vilnius, Lithuania. Also, at the event you will be able to see other jewelry brands. The event will feature products of Axenoff Jewelery and Liza Belotserkovskaya.